Affirmed Housing Group and Love Your Lunchbox would like to thank David Gassen, Brenda Champy, Jack Manning and the employees of Boston Capital for their generous donation to Love Your Lunchbox in support of our signature program e.a.t. 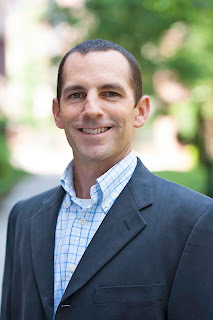 (education, access, tools). The funding provided through the Boston Capital Foundation will play a monumental role in the large scale roll out the e.a.t. program in 2014, enabling us to reach multiple communities and hundreds of families in need. Affirmed Housing is proud to introduce EAT! A collaboration between the non profit Love Your Lunchbox and Affirmed, the EAT program provides free cooking classes to Affirmed Housing residents to encourage healthy eating. EAT will accomplish this goal through Education, providing the necessary Access, and giving people the Tools they need to live and eat healthy. Our new program corresponds with the state wide food stamps system called CALFresh (federally known as the Supplemental Nutrition Assistance Program (SNAP). 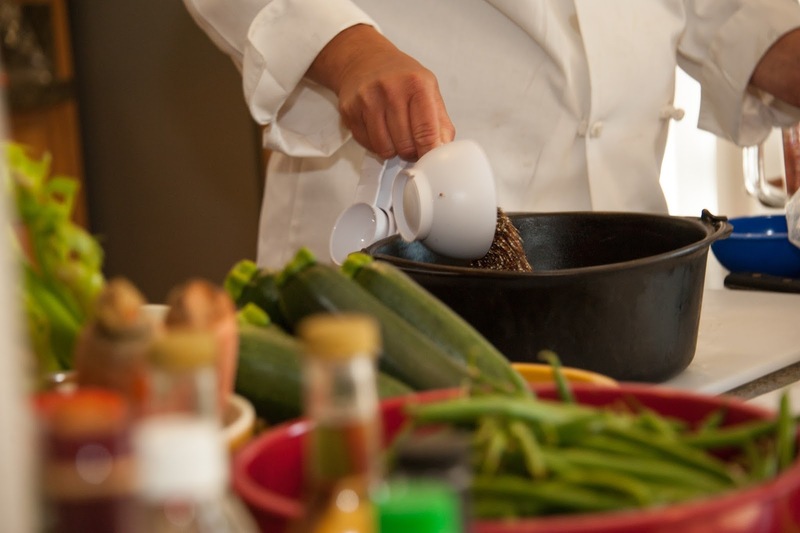 The EAT program consists of four 2- hour classes taught by professional chefs, Julie Darling and Marguerite Grifka. 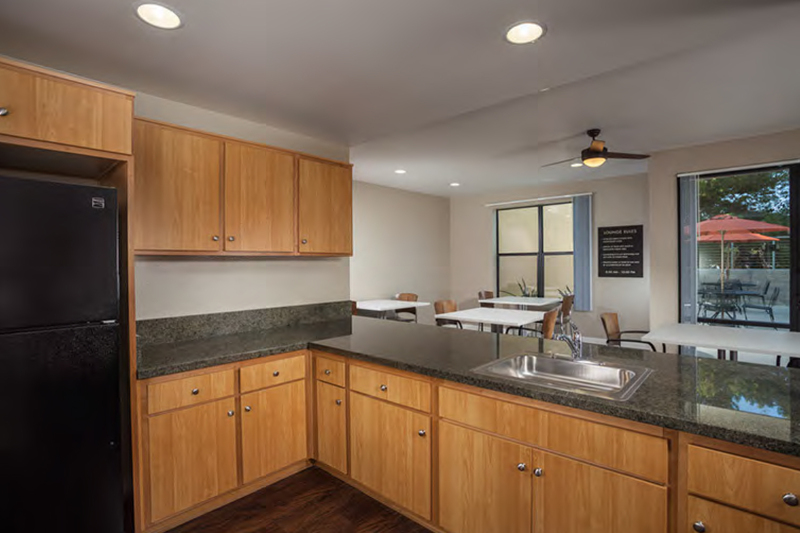 The first set of classes has already begun at Solterra, a recently completed Senior Affordable Housing community located in El Cajon. The classes have been well received and the senior residents have been eager to participate. We at AHG are very excited about this new opportunity that will enhance our resident’s lives by introducing new ways to prepare healthy, affordable, timely meals. On Wednesday, June 12th, various leaders from the City of El Cajon and the numerous firms involved in the production of Solterra gathered to celebrate the completion. 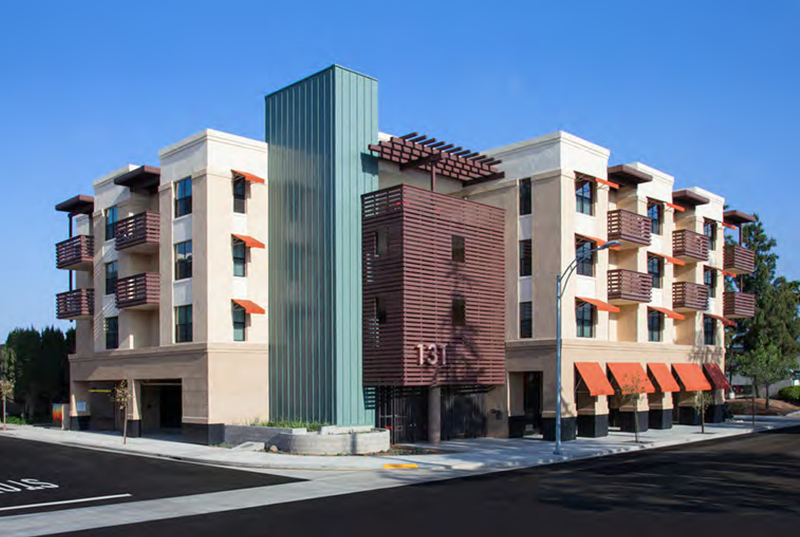 A 49 unit, senior affordable community, Solterra is a beautiful addition to downtown El Cajon and is already 100% occupied! 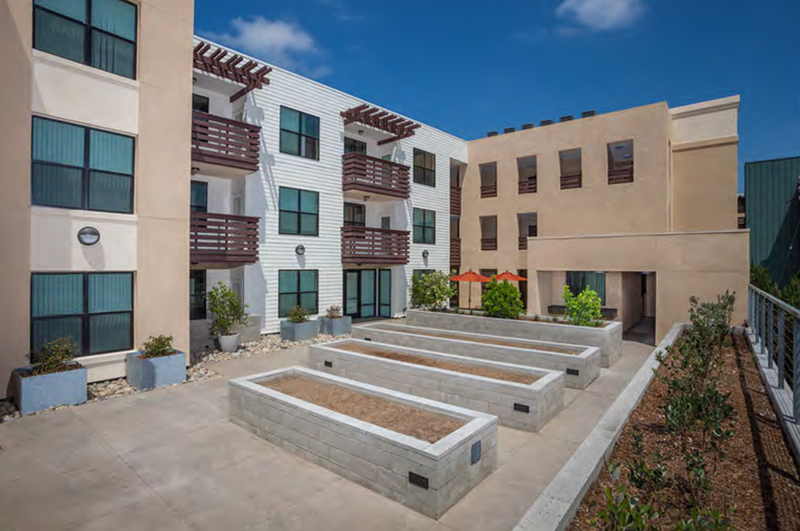 Fully leased up just days after receiving Certificate of Occupancy, Solterra demonstrates the need for affordable senior housing in San Diego. A population that is beginning to surge, most baby boomers are on a fixed income and in desperate need of quality affordable housing. Offering garden planters, numerous open community spaces, an exercise room, and an electric vehicle for local usage, Solterra is just that: a high quality, affordable community built to encourage neighborly interaction. Congratulations and well done to all of those involved in the creation of the new community!